Fuji-Gotemba distillery, owned by Kirin Group, was founded in 1972 and is located in Gotemba city at the foot of Mount Fuji. The distillery is situated on the highlands, with a cool climate that makes it perfect for maturing whiskies. Launched in February 2015, this whisky was produced via continuous still distillation and subsequently put through a second distillation in a kettle. 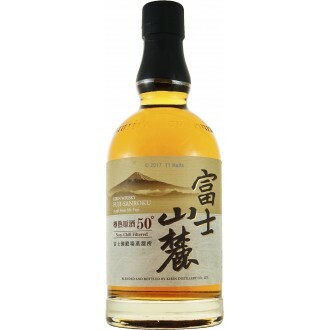 For all grain whiskies lovers, this will take your passion many notches higher. 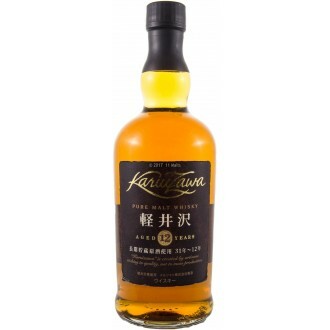 This is a 2015 release and this blended whisky consists of a varietal of malt and grain whiskies of different classes added with a mild peat component. Fuji Sanroku means "at the foot of Mount Fuji", and it is produced by Fuji Gotemba distillery which opened its doors in 1973. 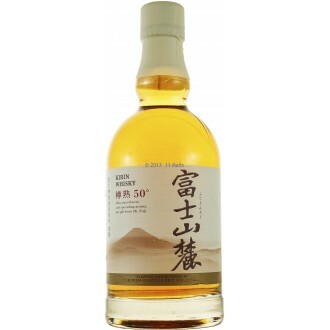 The Chief Blender, Jota Tanaka, interestingly bottled this whisky non-chill filtered and at 50%.